Uprising!!! 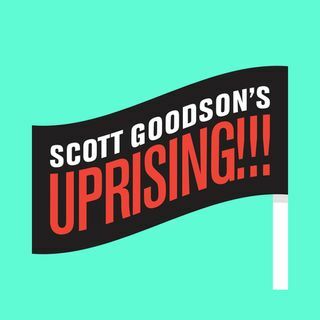 podcast by Scott Goodson. What if you could take an idea and turn it into an uprising or a mass movement with millions of passionate fans? This is Uprising!! !